It was with some dismay that I read of the demise of the Stirling Stove Centre this week. The closure appears to be symptomatic of the current dissolution of the high street. 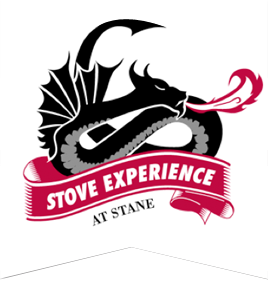 As our range of wood burning, solid fuel, oil and gas burning stoves, was similar to the Stirling Stove Centre, we often competed for work in the area.